Ireland Inc supports Irish brands and Irish identity, culture and innovation: Google info leaked, brands spending big on adwords !! Google info leaked, brands spending big on adwords !! 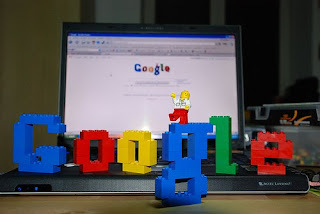 Confidential Google documents have been leaked revealing some of the biggest AdWords buyers for the month of June 2010 - containing the big brands spenders. Why do you think these brands are opting for Google?